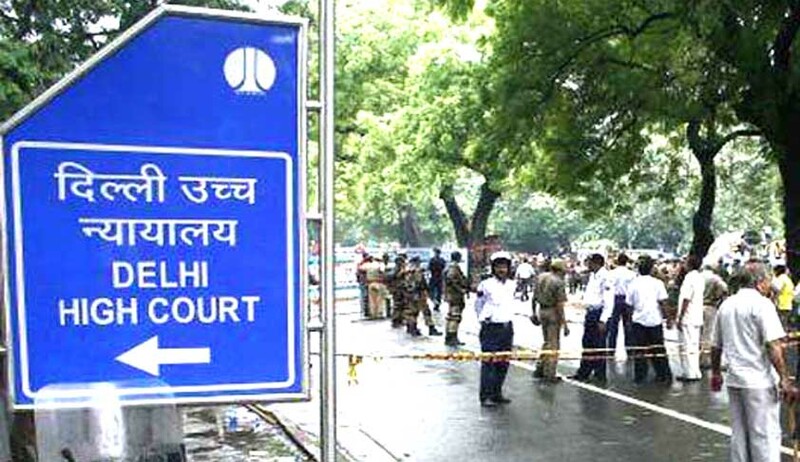 A division bench of Delhi High Court on Monday asked the authorities to explore appropriate programmes and intervention for mainstreaming and rehabilitating women prisoners. The bench comprising Justice Gita Mittal and Justice Anu Malhotra observed that the status of women prisoners is extremely sad and unfortunate. “In several cases involving women prisoners, we are coming across the fact that, apart from the punishment awarded by law, they are suffering a fate worse than just their incarceration. One in which their pain would be endless and knows no reprieve, one for which there can be no legal intervention or legal remedy. This is the punishment inflicted not only on the woman prisoner but may even extend to her spouse and children by their relatives, friends and society,” it said. The bench made the observations while allowing an appeal filed by Poonam Rani against the conviction and sentence under Section 302 IPC for the murder of her mother-in-law. It acquitted her, holding that the prosecution has failed to prove circumstances, which cumulatively form a chain so complete that there was no escape from the conclusion that, within all human probability, the crime was committed by the appellant. The bench noted that as a result of the imprisonment of appellant, the first thing that resulted was her complete abandonment by in-laws and husband. “We however, find that in cases where the man of the family has been accused, or even stands convicted, of extremely gruesome and heinous offences, the entire family rallies around him. Be it the wife and children or parents and siblings, they all not only defend the case vigorously but also do their utmost to secure bail for the alleged offender or suspension of sentence for the male convict. There is no dearth of persons visiting such male prisoners in jail for mulaqat as well. This is an unfortunate but hard reality faced by women prisoner,” it said. Justice Mittal, who wrote the judgment, observed that since society hardly gives a second chance to women prisoners, the responsibility to be shouldered by the authorities qua these prisoners is enhanced manifold to ensure that they are adequately equipped with the strength to face their emotional and physical isolation with fortitude, their self-confidence and self-esteem built up coupled with impartation of such livelihood skills as would enable them to create financially independent lives for themselves. It is high time that robust programmes involving women prisoners, especially those not educated and from economically weaker sections, must be developed in the jail, which is those must stretch beyond the traditional and stereotyped activities of agarbatti – jam – pickle – papad making skills for which consumption is scanty or hair dressing, tailoring, beauty care. While suggestions towards encouraging development of linguistic skills and stenography (which require hardly any financial or infrastructure investment) have been taken up, these need to be taken up more vigorously. Given the pressures of today’s lifestyles and longevity of life, there is pressing need for geriatric caregivers and para-nursing assistance (again not a capital or infrastructure intensive activity). Even illiterate prisoners (women and men) can be imparted skills in such areas which could provide crucial economic opportunity. Training for toddler care may enable the prisoner to develop or assist in crèches and anganwadis, nursery schools etc. These are financially viable options requiring no infrastructure and deserve to be considered. Of course, experts would have the knowledge and expertise to provide other really meaningful interventions to adequately equip the prisoners with profitable and sustainable options using modern technology and latest information. Simultaneously, community sensitisation programs qua the way society views prisoners must be developed. The jail, social scientists, NGOs, legal aid authorities and the governments must educate society on these aspects and ensure that this disproportionate impact of incarceration of women is minimised and even eradicated. It must be ensured that having undergone (or while undergoing) their sentences, this group of completely marginalised women do not suffer at the hands of society. The bench directed the Registry to send a copy of the judgment to the Secretary, Ministry of Skill Development & Entrepreneurship, Government of India; Secretary, Ministry of Social Justice & Empowerment, Government of India; Chief Secretary, Government of NCT of Delhi; Commissioner of Police, New Delhi; Director General (Prisons), Central Jail, Tihar; and Member Secretary, Delhi Legal Services Authority, to examine the observations and explore appropriate programmes and intervention so that mainstreaming and rehabilitation of women prisoners is not compromised in any manner.